A bill to cut off unemployment benefits from people who fail drug tests has cleared a state House committee. The bill passed largely along party lines. House Bill 4952 would cut off unemployment benefits from people who fail a drug test as part of a job search. It would treat them as if they had turned down a suitable job while receiving unemployment checks. State Rep. Frank Foster (R-Petoskey) chairs the House Commerce Committee. “I think largely what we want to say is, if you’ve got work – and we know that we have around 70-to-75 thousand rotating jobs every month open in this state – and you chose not to work because you’d rather do drugs, that’s wrong and we’re not going to fund it anymore,” said Foster. But many state House Democrats staunchly oppose the bill. They call it a political ploy and say it only serves to stigmatize people who receive unemployment. Rep. Jon Switalski (D-Warren) is the top Democrat on the committee. Switalski and other Democrats say the bill is unenforceable because it leaves it up to businesses to tell the state whether a person fails or refuses to take a drug test. It would not punish companies that don’t report the information. Opponents say employers would either ignore the law or find themselves paying significant amounts of money to make the reports. The bill is tied to a larger package of unemployment-related bills which mostly seek to address fraud in the system. Many of them are required by the federal government, and the state could lose significant federal funding if those changes are not made by October 1st. The other measures, House Bills 4949, 4950, 4951, 4953 and 4954, have strong bipartisan support in the state House. But they are written so that lawmakers must approve all of them – including the drug testing bill - or else none of them will take effect. Michigan’s unemployment rate has edged upward for the third month in a row hitting 9%. 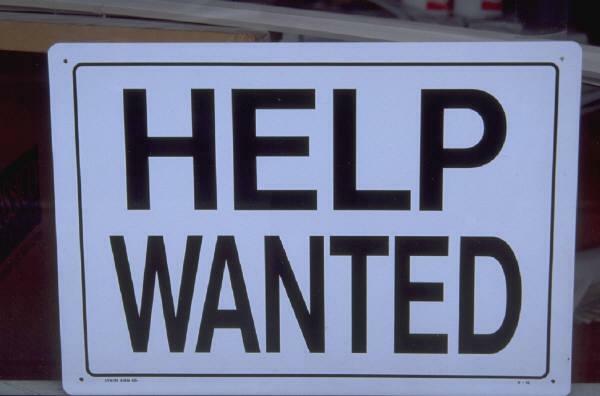 The number of unemployed job seekers in Michigan jumped slightly from 418 thousand to 425 thousand. That brings the state’s jobless rate back to where it was at the beginning of the year. The increase was due almost entirely to job losses and not to people rejoining the workforce and boosting competition for existing positions.